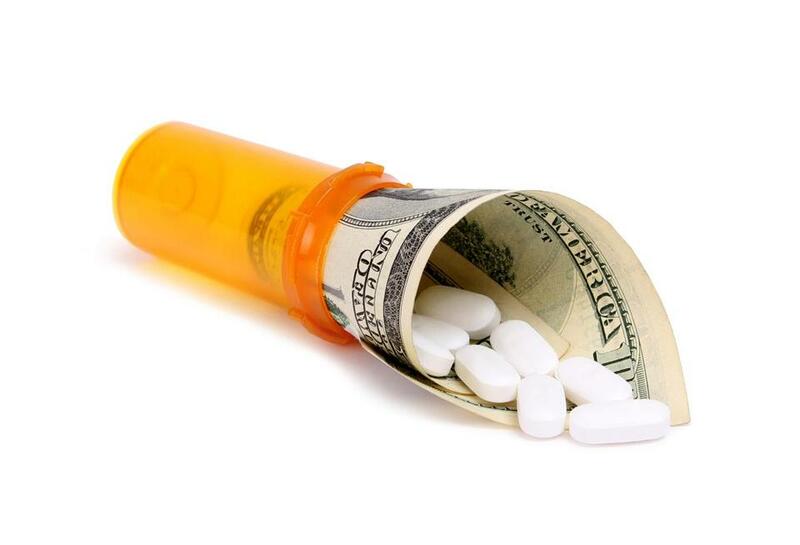 Four bills have been filed in the Legislature that are aimed at controlling the price of prescription medicines by requiring drug makers to disclose the cost of their research, marketing, and manufacturing. Similar accountability legislation — strongly opposed by the drug industry — failed last year. But the new proposals, which would expand the state’s role in monitoring drug pricing, come amid stepped-up efforts to rein in medical costs, and President Trump’s call for Medicare to negotiate drug prices. Three of the state bills are backed by groups that supported last year’s proposal, which was submitted by state Senator Mark C. Montigny, a New Bedford Democrat. They include the consumer advocacy group Health Care for All and the Massachusetts Association of Health Plans, which represents insurers. The fourth bill comes from the Massachusetts Biotechnology Council, a trade group that in the past opposed transparency requirements. Now the organization, known as MassBio, is trying to counter the momentum of industry critics with a bill that also calls for health insurers and the pharmacy benefit managers that buy drugs in bulk to disclose the rebates and discounts they negotiate. MassBio’s president, Bob Coughlin, said requiring payers as well as drug makers to disclose information would underscore the fact that most insurers pay far less than the wholesale prices that make headlines. Under the MassBio-backed bill, drug companies would have to make public information only if their price increases exceed 15 percent in a year. Several big drug makers have committed to holding increases below 10 percent, though Massachusetts companies with drugs on the market haven’t made such a pledge. The bill supported by MassBio was filed in the House by Representative Jen Benson, a Lunenberg Democrat, and in the Senate by Senator Joseph Boncore, a Winthrop Democrat. Pellegrini said insurers already report data on the rebates they receive from drug makers to the state Division of Insurance. The bill backed by her association was submitted in the Senate by Senator Linda Dorcena Forry, a Boston Democrat, and in the House by Representative Christine Barber, a Somerville Democrat. It calls for a retrospective review of what went into prices of drugs that increased 50 percent or more over the past five years, or by at least 15 percent in the past year. The legislation would also mandate that if drug makers raise prices by more than 10 percent — or price a new drug at a level that would threaten the state’s cost-containment goal — they would have to justify the decision in filings with the Health Policy Commission. While some drug industry critics are looking to the federal government to take the lead in getting health costs under control, there is a growing sentiment that states can play a part. Last year, Vermont became the first to pass a transparency bill, calling on drug makers to explain price increases for up to 15 medicines for which prices have climbed more than 50 percent in the past five years, or have gone up by more than 15 percent in the past year. Health Care for All is supporting two Massachusetts bills this year. One is Senate legislation filed by Montigny that would require the Massachusetts Center for Health Information and Analysis to collect data on the most expensive drugs the state is paying for, as well as new medicines that cost more than $10,000. The other, filed in the House by Representative Jose Tosado, a Springfield Democrat, is similar, but would have the Health Policy Commission collect the data. Those bills and the one backed by the health plan association could eventually be combined. But their chances of coming to a vote remain in doubt — without a data-reporting requirement for insurers, it’s likely the drug industry would again mount a formidable campaign against any and all such accountability proposals.